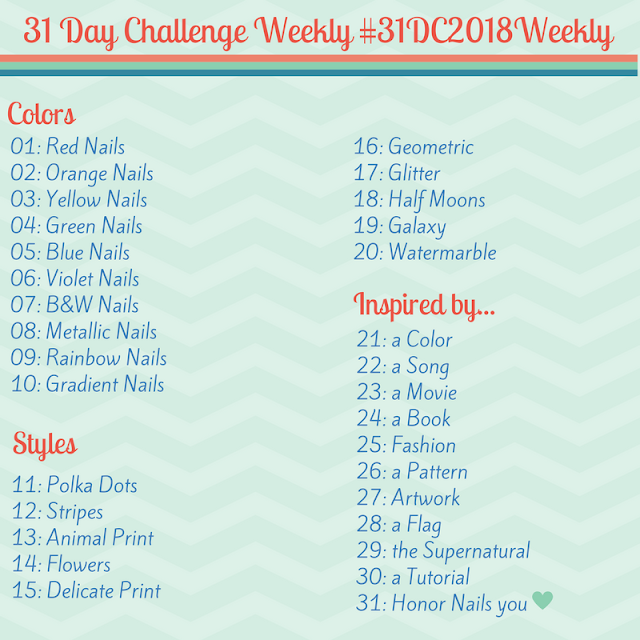 Aly's Dream Polish #22 Hottest Pink Swatches - Polish Etc. Today I have a rather pretty pink polish to show you, this is Aly's Dream Polish Hottest Pink! Hottest Pink is a neon pink scattered holographic polish with very fine holographic particles. Try as I might I couldn't see any linear holo on my nails so I've got to classify this one as a scattered holo. The base color is very bright, but it somehow looks brighter in the bottle, and a bit more toned down on my nails. I adore the color, it's actually the perfect bright pink in my book, although I do wish the holo was a bit more obvious. The formula on Hottest Pink was very easy to use, this is three thin coats. The holographic particles and pigments like to settle a bit, but a good shake takes care of that. The polish does have a bit of a smell to it, but I'm told that Aly's Dream Polish changed her formula after this batch (this polish was from the first release of Aly's Dream Polish) so that info is only relevant if you're purchasing or using an older bottle. I've heard great things about the wear time of Aly's Dream Polish but only wore this one for one day chip-free. I loved wearing this polish with a bit of a summer tan and got so many compliments on the perfect shade of pink! What do you think of Aly's Dream Polish? Aly's Dream Polish retails for $12 and can be purchased from her online store. The store is currently closed since Ashley, the creator of Aly's dream polish, is currently experiencing some medical issues, so look for production updates on her Facebook Page. O.M.G.!!! Going straight into my wishlist!!!! It's a beautiful pink! I hope she opens her store again so that you get to grab a bottle for yourself!